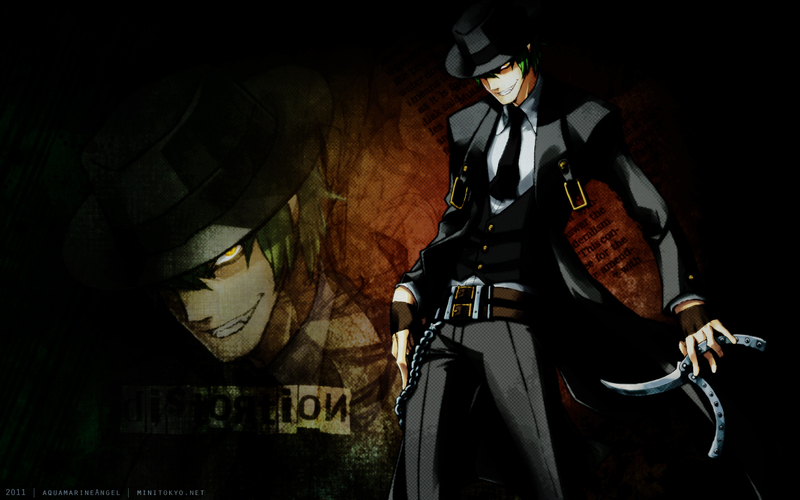 Here be Hazama, one of my favortie Blazblue characters. Amazing wall ! I like it ! +fav ! Kool!...I really like the game...and this wall its very gooood...thankz 4 sharing...to my favs! Too bad it's from a game! :(( He reminds me of Alucard ... so crazy!